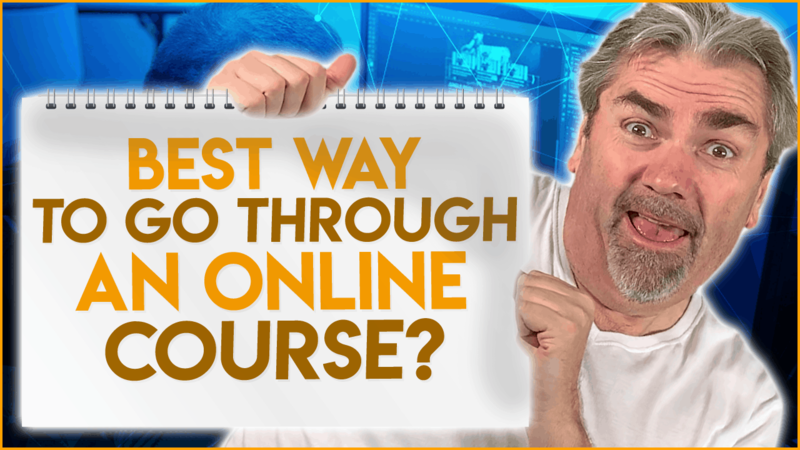 What’s the best way to take an online programming course? Let’s talk about that today. 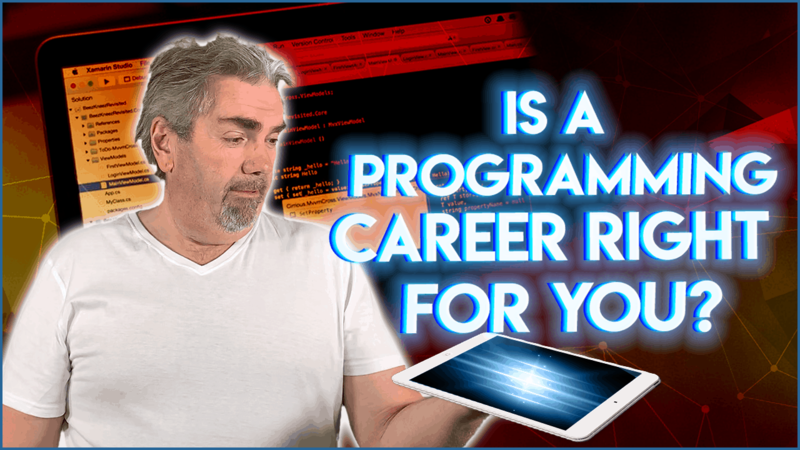 How Do You Know If Programming Is for You? How do you know whether a career in programming is for you? Let’s talk about that today. 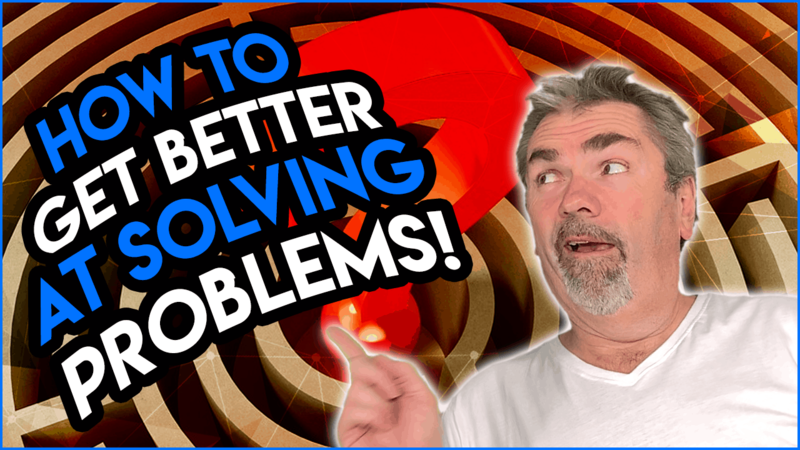 How do you acquire problem-solving skills and how do you get better at solving problems as a developer? Let’s talk about that today. 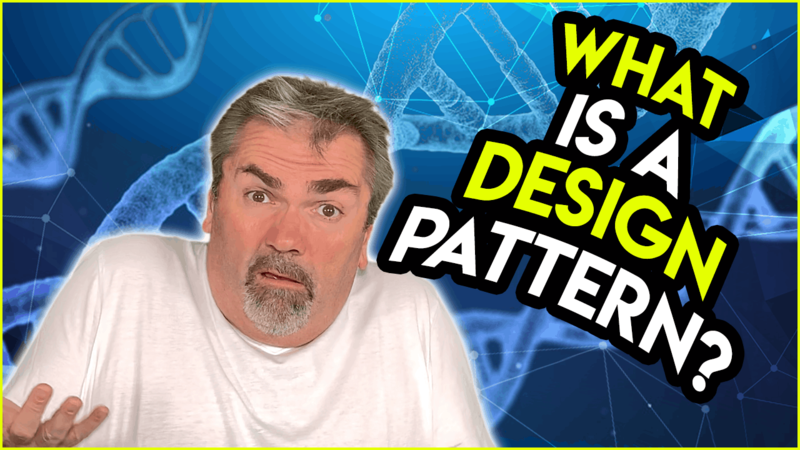 What are Design Patterns and Should You Learn Them? Design patterns; what are they and why are they useful? Let’s talk about that today. 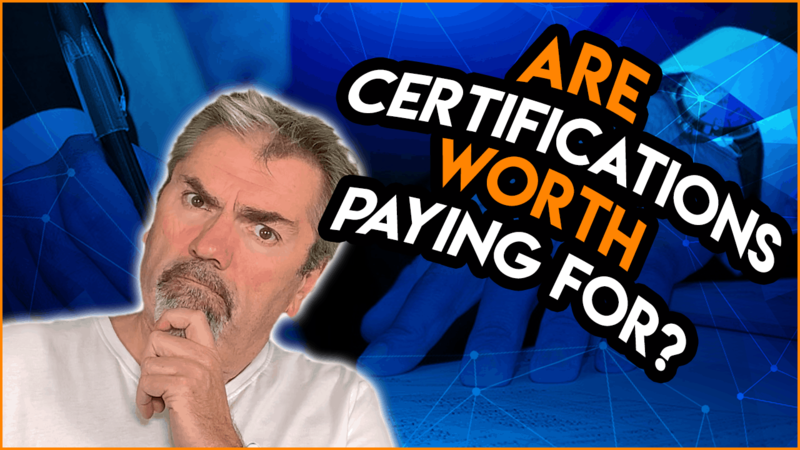 Are Certifications Worth It for Software Developers? Is it worth getting certified as a developer? Let’s talk about that today. 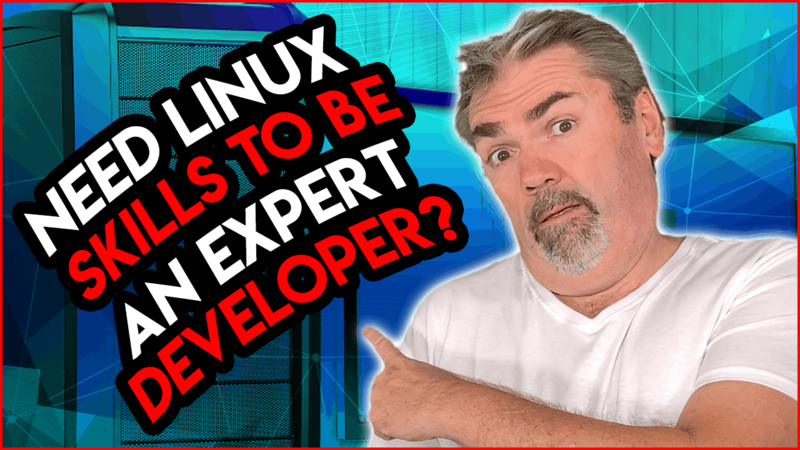 Are Linux Skills Required to Be an Expert Software Developer? Do you need to understand and use Linux to become an expert developer? Let’s talk about that today. 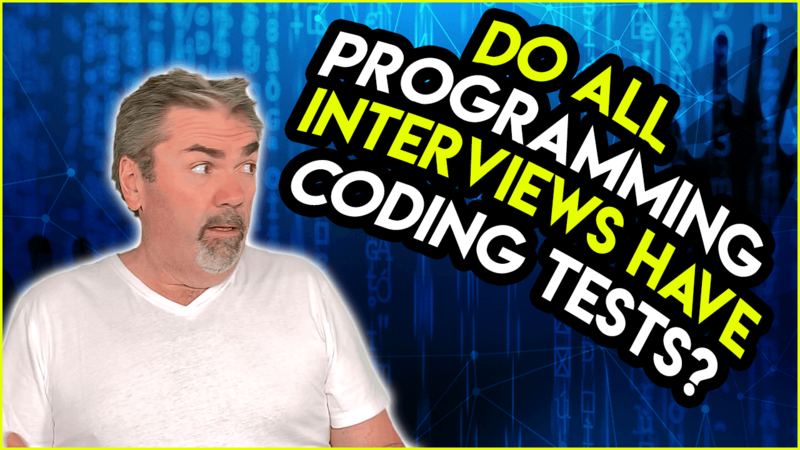 Do All Programming Interviews Have Coding Tests? Do all programming interviews require a coding test? Let’s talk about that today. 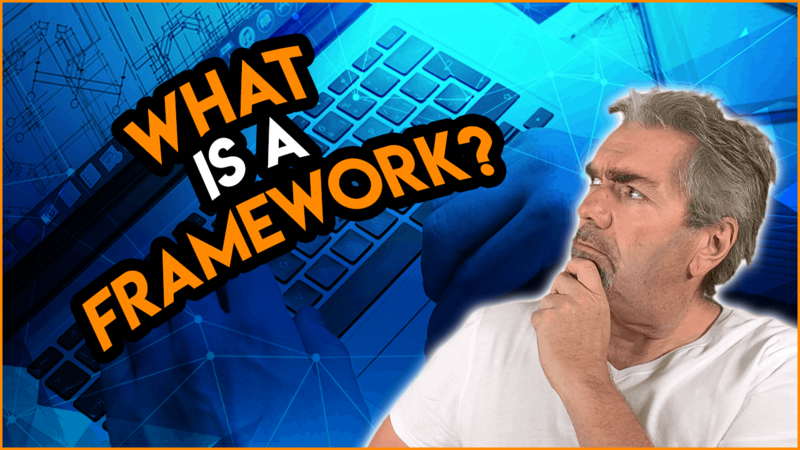 What Is a Framework in Programming and Why Is It Useful? 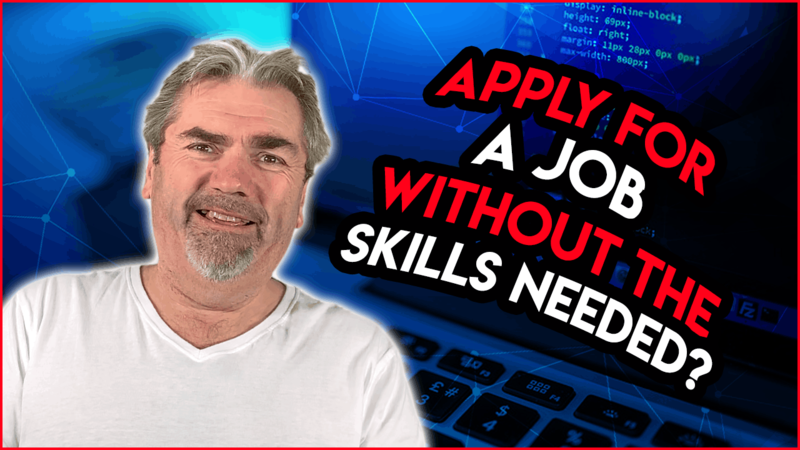 When looking to get your first programming job, it’s not uncommon to see that the typical job description or advert about a job lists all these skills that you may not have. So the question here is are you still able to go for that job and is there any likelihood that you can get it without those skills? Let’s talk about that today. 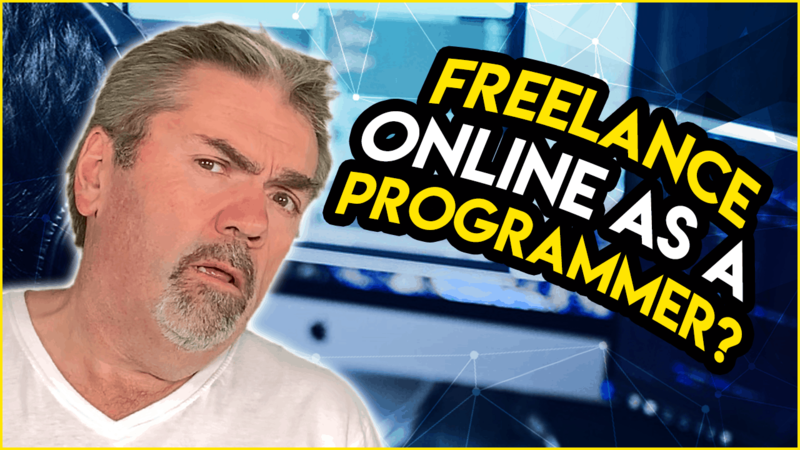 Is It Possible to Get a Freelance Online Job as Programmer? Is it possible to become a freelancer and program online, or is your only chance to become a programmer to work for a company at a physical office? Let’s talk about that today.